The Market Lady, Lane McConnell, will visit the Greater Polk County Farmers Market in Bolivar, Mo., on Tuesday, June 7. The Market Lady and video crew will begin at 3:30 p.m., with two cooking demonstrations incorporating products from the market and will be interviewing producers and consumers for various other segments. One recipe The Market Lady will be preparing at the market is Grilled Up Broccoli. Below find the recipe for printing in your publication. Be sure and come out the Greater Polk County Farmers Market on June 7 to meet the Market Lady. Learn more about the market on Facebook. 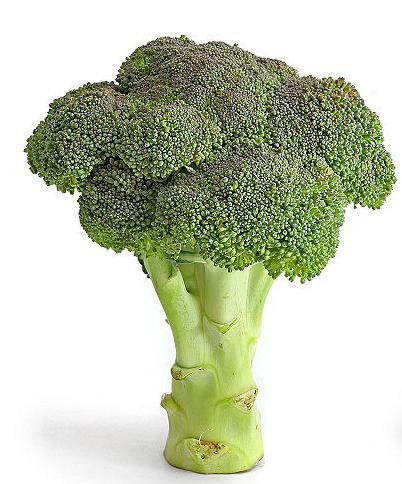 Combine the oil, salt, pepper, garlic and lemon juice and zest and drizzle over the broccoli. Toss the broccoli in the mixture. Grill broccoli over indirect heat for 9 minutes on each side until tender, but still a little crisp. Plate the broccoli and sprinkle with Parmesan cheese and serve immediately. Helpful article, I truly enjoy updates from you.